Living near the ocean and owning a boat is a fantasy to most people. To the residents of Hawaii Kai, it's just another day living in Honolulu. Hawaii Kai is a beautiful town focused around a marina with plenty of stores and restaurants to enjoy. 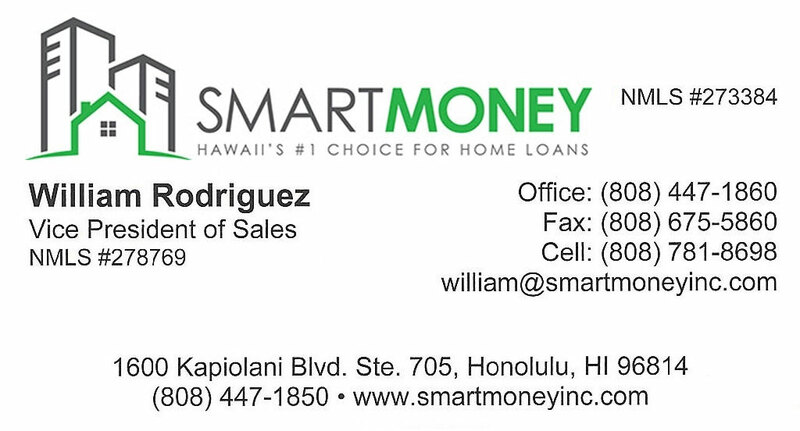 Homes in East Honolulu can vary in price range depending on location. While some people enjoy living on the marina with easy access to their boat, others enjoy the homes high up in the mountain overlooking the marina and ocean alike. 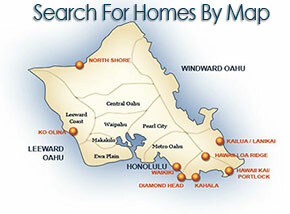 To browse through all of these Hawaii Kai home for sale, use our search tool below.